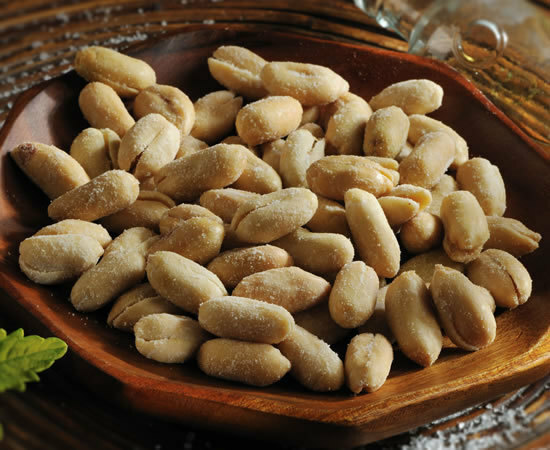 Our savory super extra-large Handcooked Virginia Peanuts are smothered with the tangy spiciness of salt and vinegar! These are the best so far! I love them very much.